Yep, Google has done it again. On the 15th anniversary date of the company, the world’s most used search engine announced a new ranking algorithm called “Hummingbird.” It is designed to give users faster query results and it is focused on user actually wants versus individual search terms. According to Google, this is the most dramatic algorithm change since 2001 and is a complete replacement of the old algorithm. So what does that mean for your business? It means that if you are not creating original, deep, subject-relevant content often for your website and your social media channels, you may be falling behind. The Hummingbird algorithm no longer uses the brute force approach of looking at each individual keyword in a Google search. Instead it looks at the query as a whole to process the meaning behind it. 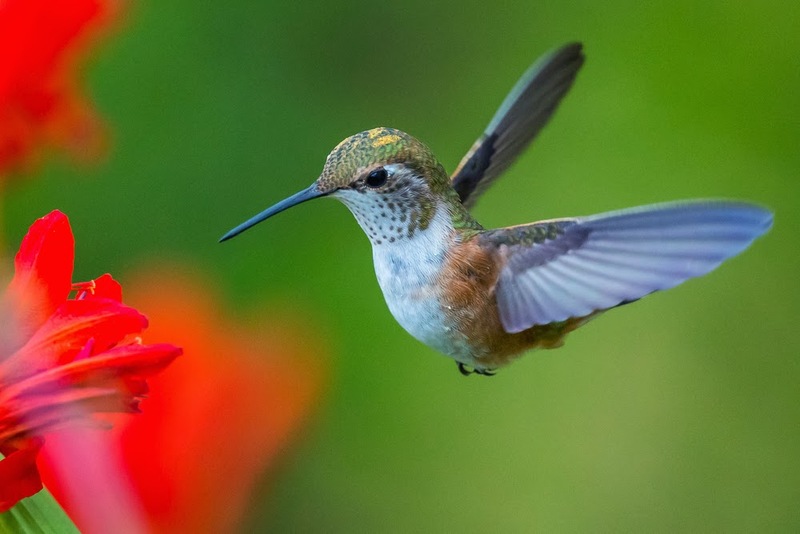 Hummingbird considers over 200 signals when determining a rank for a website. Traditional SEO practices are not necessarily dead … they are just not as relevant with this algorithm. Building a trustworthy social media sphere that has hundreds (if not thousands) of fans and followers who interact with your content will allow Google’s Hummingbird algorithm to better see your site and rank it appropriately for terms related to your business. Here is an example. 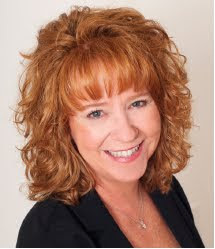 With the old Google algorithm, if you searched for a long tail term like “who is the best realtor at the Lake of the Ozarks”, Google would look at each individual word in the string and factor in its relevancy with content, links, and meta-tags on websites to the return the results. As its being described, with Hummingbird, Google attempts to find the most relevant result to the entire question by looking at content on websites along with associated social channels and signals to indicate which sites reflect the best answer to this question. The Hummingbird algorithm is also geared toward displaying more relevant results to mobile users. 63% of all adult cell phone owners use their phone regularly to go online (according to socialmediatoday.com). If you don’t already have mobile website, it may be time to consider one! This algorithm change may not affect some businesses. If your website was already ranking poorly, you probably will not see a change. If your website was ranking well and you do see a drop in your traffic as a result of the algorithm change, talk with your webmaster. It may be time for your business to develop a better social media and content strategy for your online presence. Information on the Hummingbird algorithm is trickling out every day. As more information becomes available we will share it in this column. For questions about this topic, or any other website or social media questions, please give MSW Interactive Designs a call!